Chittorgarh Fort is considered the biggest fortress in India and the best in Rajashtan state. 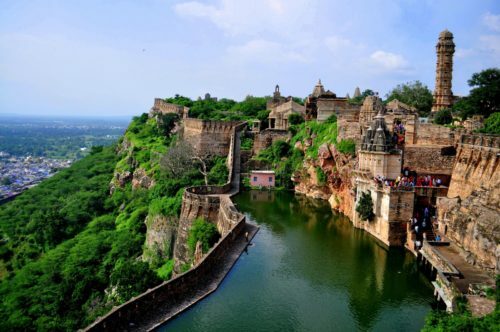 Chittorgarh Fort was built on the hill on the area of 2.8 km2 in the 7th century. 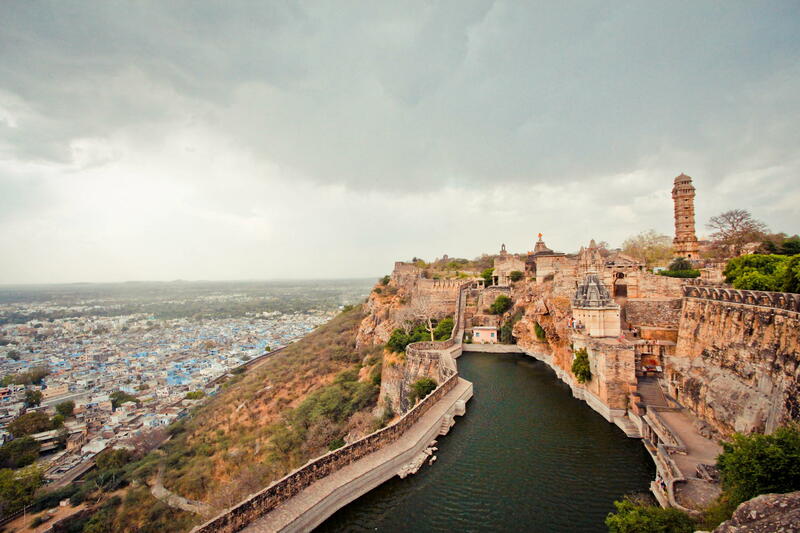 It was established by Bappa Rawal as a gift for his princess Solanki. 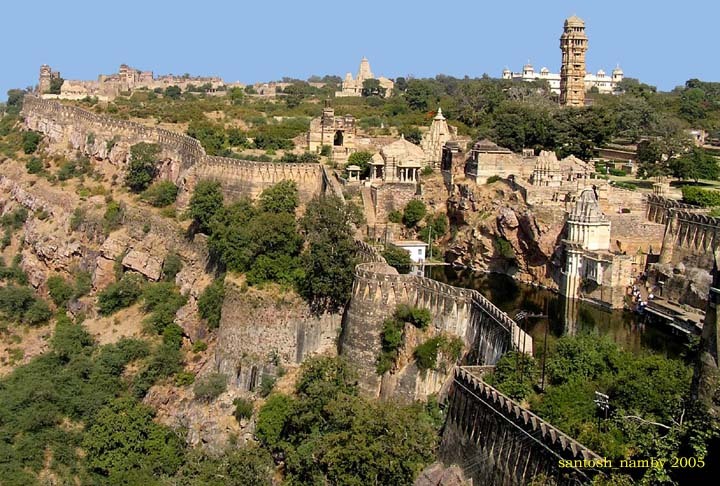 Base on the history, Chittor was the capital city of Mewar for about 834 years. 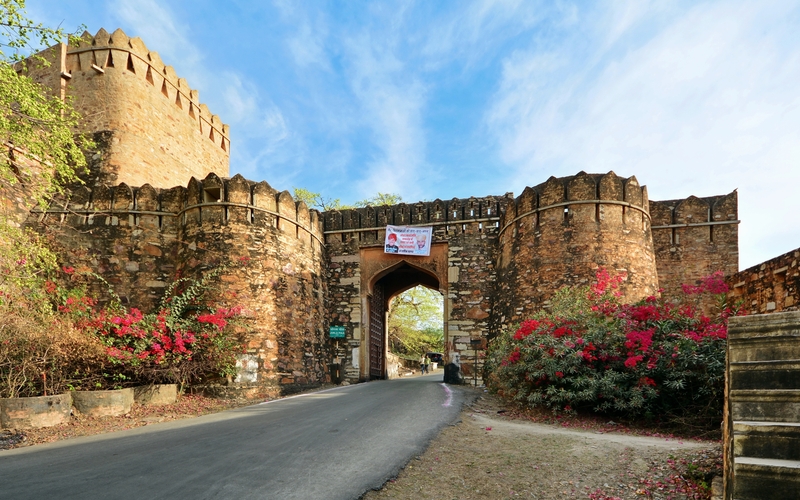 The dynasty was founded and ruled by Bappa Rawal in the year of 734. Bappa Rawal was the founder and ruler of Sisodia Mewar Hierarchy. 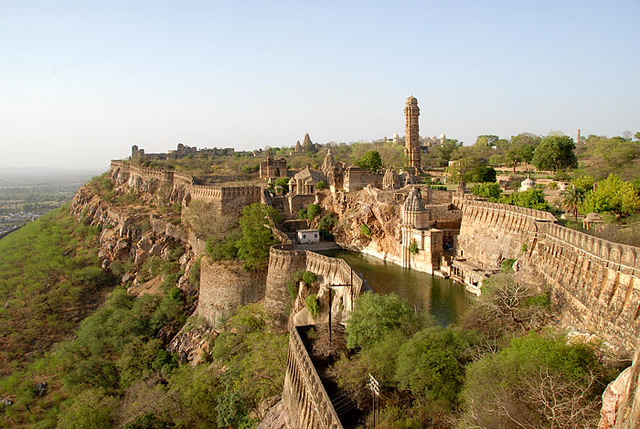 The Chittorgarh Fort height is about 1,075 meters or 3,526.9 feet. It is located on the left side of Berach River. 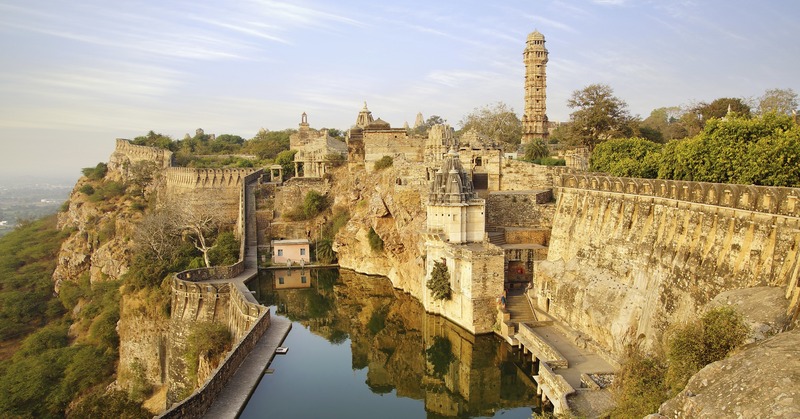 The Chittorgarh Fort was destroyed by the Emperor Akbar in 1568 AD. There is a pathway on the hill which is about 1 kilometer from the new town to far west of the main gate which is called Ram Pol. From inside the fortress, there is a round path. It is an access to all the gates and monuments that located inside the fort. Long time ago, there was 84 water storages. They were like wells and ponds but today, you only can see about 22 of them that still remain and works. They can hold about 4 billion litter water and they can supply to 50,000 armies. 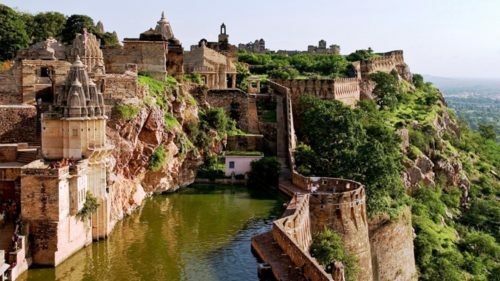 Chittorgarh Fort has 7 gates or it called “Pol”. They are Padan Pol, Bhairon Pol, Pol Hanuman, Ganesha Pol, Pol Jodla, Laxman Pol and the main gate Ram Pol or the Gate of Rama King. 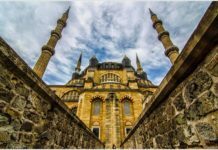 There is an access that connects to other gates and to some monuments like temples and palace. Moreover, the gate has arc-shaped which is very strong to defense elephants attack or canon at that time. Above the gate is designed for archers to attack the enemy. 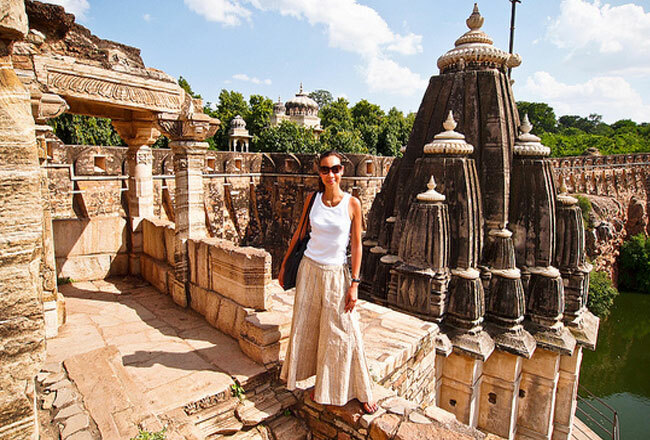 Chittorgarh Fort has 2 very beautiful towers. 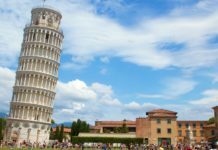 It shows their architectural progress in that era. 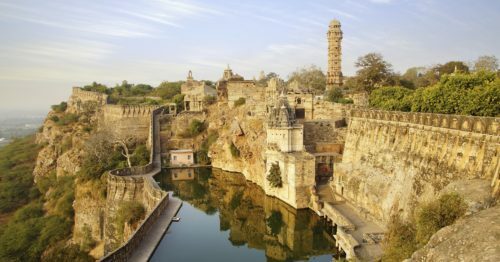 Other things you can see are Vijay Stambha or Tower of Victory, a symbol of Chittor, Kirti Stambha or Tower of Fame, Rana Jumbha Palace, Fateh Prakash Palace, Padmini’s Palace and many more. 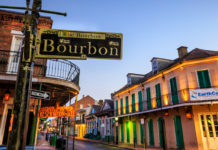 Besides, if you are lucky, you will see several festivals hosted at this place.